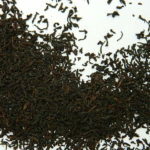 A Tasmanian grown black tea perfect for those after a soft, light brew. 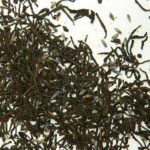 Grown at the southernmost tea plantation in the world at 43 degrees south latitude, this unique black tea may be the lightest black ever produced. 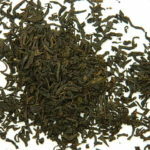 The cousin of our popular Tasmanian Green Tea, Tasmanian Black Tea is sure to delight Darjeeling fans. 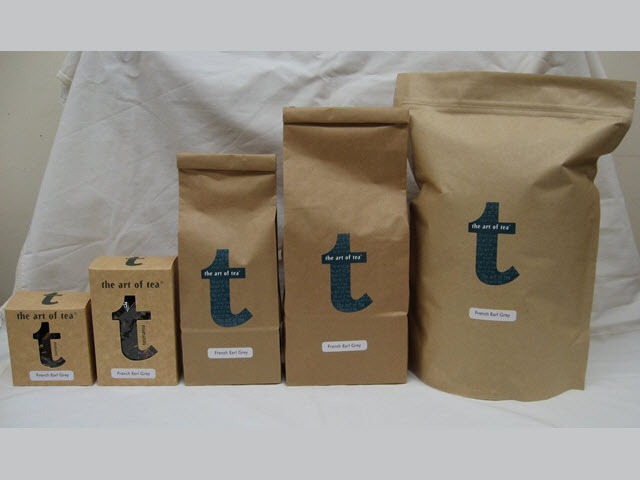 Delicate, soft, and almost entirely devoid of tannins. 100% Tasmanian. 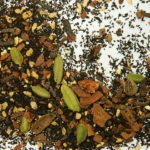 Such a happy tea, I don’t know how else to describe it! Love it!